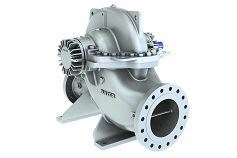 Manufacturer of progressive cavity pump technology, SEEPEX, has announced the release of its Smart Dosing Pump (SDP). Fifty six people attended Ebara Corp’s recent seminars in Bangkok, Thailand on flood control pumps. Grundfos and the international development charity WaterAid have announced a new five-year partnership. Franklin Electric Co Inc has named Jonathan Grandon as chief administrative officer and general counsel. 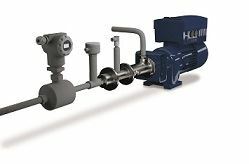 Pump manufacturer, Grundfos, has introduced a specialist hub, designed to keep engineers informed about latest developments in the industry. Xylem has opened a newly expanded visitor centre next to its manufacturing facility in Emmaboda, Sweden.